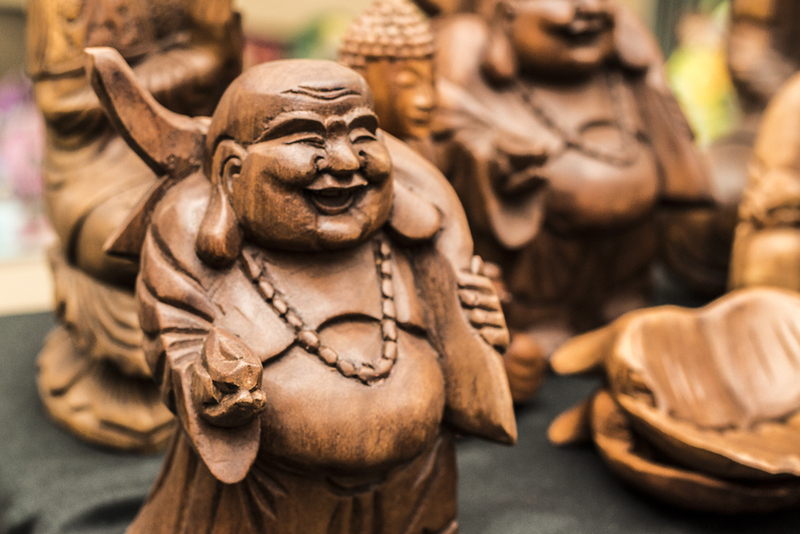 Looking for the perfect statue to inspire transformation in your life? Statues are a reflection of what we believe in and what we aspire to. The are a beautiful reminder of our intentions and dreams. Ganesh reminds us to overcome obstacles. Thoughts of angels help to elevate our mood and remind us of something greater than ourselves. We carry Angel statues, Buddha statues, and statues and figurines from Buddhist, Hindu, Celtic, Judeo-Christian, and many other traditions and cultures. Use them to perfect your altars; focus your mind on that which you treasure most. Drop in for visit today to see our beautiful 5000 square foot store filled with items that will beautify your space!